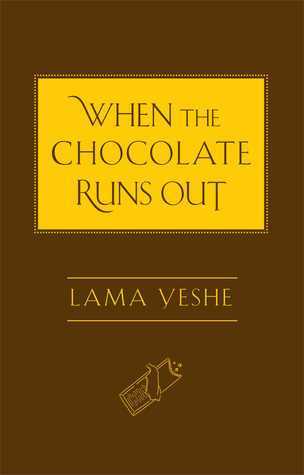 When the Chocolate Runs Out is a million-mile-an-hour run through some of the fundamental concepts in Buddhism. In it, Lama Yeshe provides instruction on a wide variety of topics, from Karma, attachment and ego. Up until the very end, my primary thought about this book was: “Thank god I already know about this!” Somewhere in this book, Lama Yeshe explains that the point of Buddhism and the dharma, isn’t to learn everything but to put things into practice and test ideas against your own experience. This philosophy is obvious throughout the book as Lama Yeshe provides a lot of “What to do?” and very little How or Why. As such, if you weren’t already familiar with some of the concepts, I can imagine this book could be quite frustrating at times, finding yourself unsure of how to do something or why it’s worth it in the first place. Of course the Why is because Lama Yeshe has found it helpful in his own experience, but that can be a difficult position to start from. It’s certainly one I struggle with. That said, there was a lot of material covered and if you do already have some background knowledge of Buddhism’s workings, then it’s quite a good reminder and a fresh perspective on a number of fairly key concepts. My favourite part about this book is actually at the end, where Lama Yeshe – very – briefly, runs the reader through a number of simple meditations. This section actually turned the whole book around for me, as the instructions were very clear and and offered additional guidance about our expectations. Good meditation instructions can be difficult to find, either being overly simplistic or complicated, but Lama Yeshe manages to find a good balance between the two that allows the concepts to be delivered and understood without taxing the mind one way or the other. I think this is a book that perhaps would be best treated as a coffee-table read, the kind of book you dip in and out of frequently. The chapters are short and sweet, and the format throughout lends itself much better to frequent short bursts, compared to long period of reading (which is what I just did, and I finished it in just over an hour). Overall, my opinions on this book are a little all over the place. It is certainly something I would happily come back to, as I’m sure there is more wisdom contained within than I have taken in during this read-through. Recommended For: Anybody with an interest in Buddhism, self improvement and global fellowship. 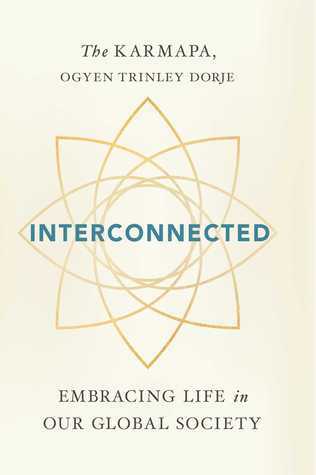 In Interconnected, His Holiness invites us to explore the fundamental connections that bind us to everything else. The book explores all manner of themes, from our environmental impact to our interpersonal relationships. Through a mixture of personal anecdotes, musings and philosophy, His Holiness paints an insightful picture of our place in the world, and how we can improve it by switching our focus to the things that connect us, rather than those that divide us. Interconnected is clearly a labour of love. These are the words of a man who truly believes the advice he gives, and follows that advice to the letter. As I have come to expect from His Holiness, this book is wonderfully written, in an insightful, wise and friendly manner. Probably my favourite element of this book, among it’s many admirable qualities, is the way His Holiness speaks quite candidly about his own life experiences. We are treated, not just to tales from his childhood, but also to difficulties that arise from his position as a spiritual leader. Personal anecdotes are provided often as a demonstration of some of the more difficult elements contained within the book. For example, there is a wonderful passage about how freedom and responsibility are linked, which on the surface could be a difficult concept to grasp, as it appears to be quite a contrast to the common western notion of freedom. His Holiness illustrates this point by imagining he wished to exercise personal freedom, and start a game of basketball in the monastery – an act which would cause many others a great deal of problems, and not just those in the immediate vicinity. Some elements of this book will be easier to digest if you are a practicing Buddhist, since His Holiness is obviously heavily influenced by Buddhist thinking and refers to it frequently. Having said that, everything in this book could easily be understood and acted upon by anybody, and you certainly would not need to be a Buddhist to take a great deal of positive ideas from this book. Life advice for anybody – not just Buddhists! TL;DR – Advice and thoughts from a Buddhist monk to the rest of the world. Not just for Buddhists. I’ve read lots of snippets from His Holiness around the internet in the course of my day-to-day ramblings, and have found those snippets to be insightful and useful to me, so I have been keen to read a book by His Holiness for some time – this just happened to be the first one I bought. 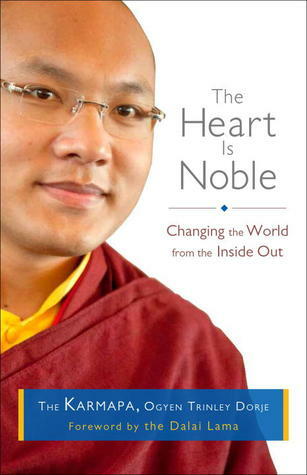 This book is intended as personal thoughts and advice from His Holiness the 17th Karmapa, to anybody who is interested. 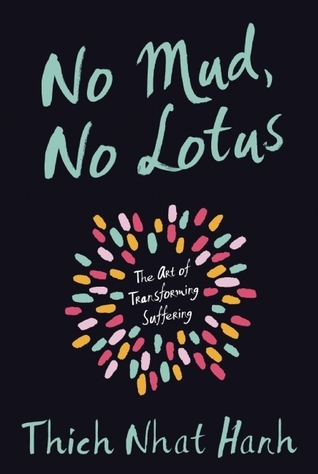 It is based in Buddhist thought – as you would no doubt expect from a Buddhist monk – but it is not just for Buddhists, it’s good advice for anybody. The book is split into chapters covering a number of themes, ranging from Healthy Relationships to Food Justice / Vegetarianism to Gender Identity. His Holiness provides his own thoughts on a range of subjects he sees as problematic in the world and offers his own ideas as to how we all can work to combat these problems. I found this book to be insightful, and very interesting. There is nothing dogmatic about this book – you aren’t supposed to just agree ‘because the Karmapa said so’, or even because it seems like the Buddhist thing to do. His Holiness provides his thoughts in a clear manner, and invites you to test them against your own experiences to determine their validity. I found the chapter on vegetarianism particularly interesting. I personally find this a difficult subject because of two parts of my personality. First, I love eating meat, secondly, I believe it is ethically wrong of me to do so. I expected this chapter to make me feel worse about it – to go on and on about how terrible I am for eating meat, like so many others have done in the past. But it didn’t. What I got was a story from His Holiness about how things were in Tibet, and how they are now. We start by learning that His Holiness ate a lot of meat when he lived in Tibet – because that’s what was available. He then explains how this changed once he escaped to India. He tells us he became vegetarian after watching a documentary about the meat industry and feeling a surge of compassion for the emotions of the animals. But it wasn’t heavy handed, there was no sense that you must agree with his assessment, it was just stated plainly that this was how he felt and from that he turned to vegetarianism. His Holiness even admits that he still occasionally craves a certain kind of meat he remembers from his childhood. He then goes on to explain all sorts of things about why he thinks vegetarianism is would be a good thing for everyone to adopt, but it never feels pushy or aggressive. But it is persuasive. It has led me personally to make a move towards vegetarianism I felt poorly equipped to make before. The whole book is like this. In a friendly, approachable style, His Holiness provides anecdotes and the occasional piece of Buddhist wisdom or storytelling to illustrate his points and reminds us constantly about the important of compassion and loving kindness. There is nothing about the book I really disliked, but I do have to mention one thing because it may upset some readers. Buddhism calls for universal compassion, and when I say universal I mean it. Compassion for everyone. In the last chapter we are taught how far this actually goes. It specifically mentions rapists, child abusers and murderers as people who deserve compassion. It states that we are quick to be compassionate to the victims (as indeed we should be) but that we are all too quick to withhold compassion from the perpetrators (which is true). This is hard to read – and His Holiness admits right at the start of the chapter that it is easier read than put into practice. It is a fairly simple concept to grasp, but can be quite difficult to read – especially if you have ever been the victim of something like this. Just be aware of that. I really enjoyed reading this book. It has been quite the treat for me to sit down every night before meditating and read a chapter of this book. 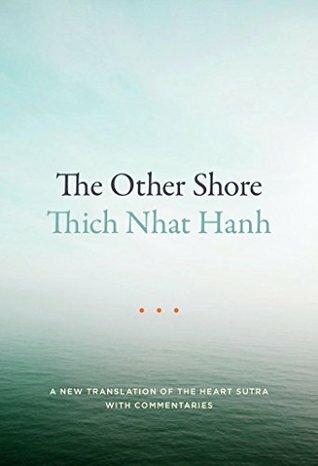 I can’t wait to read some more by His Holiness, and I hope you will consider reading it, whether you are Buddhist or not. TL;DR – A fascinating read. Don’t read this unless you have at least some idea about Buddhism beforehand. I’ve been fascinated by the concept of the Bodhisattva from the moment I first heard about it, and this seemed as good a place as any to start. As it says in my introduction, I am a practising Buddhist. 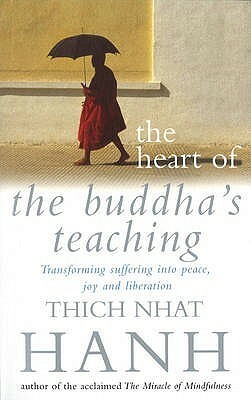 I have started to read a chapter of a book on a Buddhist topic every day before meditating. Also, it was on my Reading challenge list. This book is an intended as an introduction to the concept of the Bodhisattva – which simply (and completely underwhelming put), is a being who seeks enlightenment for all sentient beings, rather than for themselves. The first chapter takes you briefly through the origins of this ideal – detailing the differing opinions of Mahayana and Theravada Buddhism. This history is filled out a little more in the following chapters to provide you with a neat little guide to the origins and reasons for the rise of this ideal. The remaining chapters are a fascinating account of the qualities of a Bodhisattva, and detailing how one becomes a Bodhisattva. * Chapter 2 introduces and explains the concept of Bodicitta and how it applies to the ideal. Chapter 3 introduces the Bodhisattva vows, and so on and so fourth. Each chapter introduces further qualities and concepts and explains them all. *NOTE:- when I say ‘how one becomes…’ I do not mean to suggest this book is a sort of spiritual ‘how-to’ guide, nor that it pretends to offer a ‘quick’ guide to enlightenment. 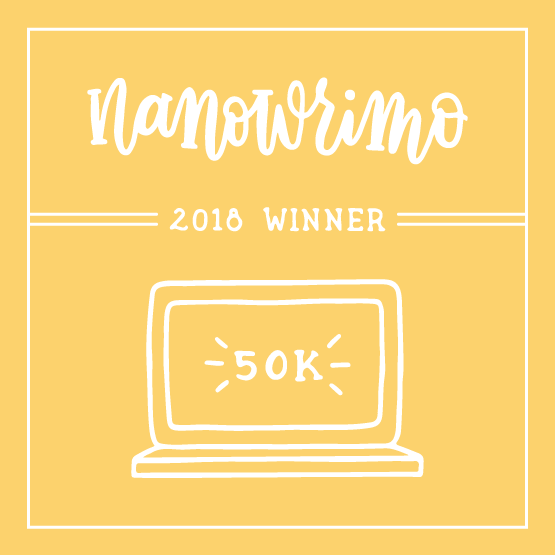 I enjoyed the writing style. It was – for the most part – quite clear, and made use of metaphor, and drew parallels to other things in order to try and make difficult concepts clearer. I found the book mostly easy to read and to digest – the chapters are about 25-30 each, which was perfect for the way I chose to read this book. Obviously I enjoyed the content. Going in, I was primarily interested in finding some explanations as to how a Bodhisattva functions – unlimited compassion and seeking enlightenment for all sentient beings is a lofty ideal, and something that I find both interesting and inspiring. I found some good information in this area, and the rest of the book was just as interesting. The historical aspects in particular were very enjoyable. I also liked that the book was well referenced throughout, pointing to Buddhist. It’s usually a good sign to have proper referencing in a factual book. Finally, there is a neat little Further Reading section at the back, which is something I always like to see. I would have liked a glossary of terms at the end – all the non-English terminology is translated and explained within the text, it just would have been nice. That said, there is a fairly big index that appears to contain all the non-English terminology (and a whole lot more) so it would not be difficult to research. I found it a little difficult at times to grasp some of the concepts, and on occasion I was confused about the point being made – however this almost certainly has more to do with the complexity of the topic, the difficulty of explaining concepts that by their are difficult do understand from what I would term ‘the normal level’, and also inexperience on my part – as such, I would warn that this is not a book for the beginner; some knowledge of Buddhism is (I would think) essential, before reading this book. I really enjoyed this book. I found it a very enjoyable and fairly simple read, and it answered a lot of questions – of course it also raised countless other ones, but that is definitely a good thing. 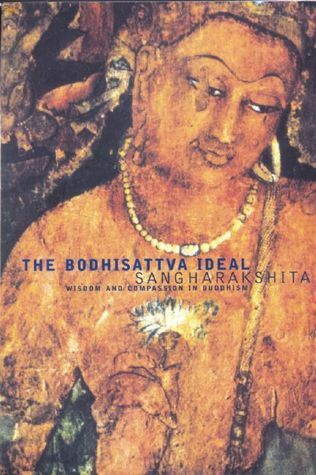 It has inspired me to further reading on the subject of the Bodhisattva ideal, and also Buddhist history. The book loses half a star, purely because it was not always as beginner friendly as I hoped. However, it will be going on my ‘read again’ list for a time when I will understand it better. 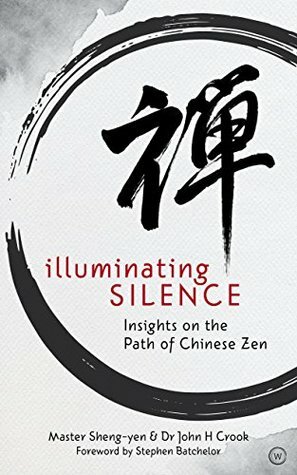 I would definitely recommend this book to anybody interested in the subject – providing they have some prior knowledge of Buddhism or don’t mind a doing a little bit of research.